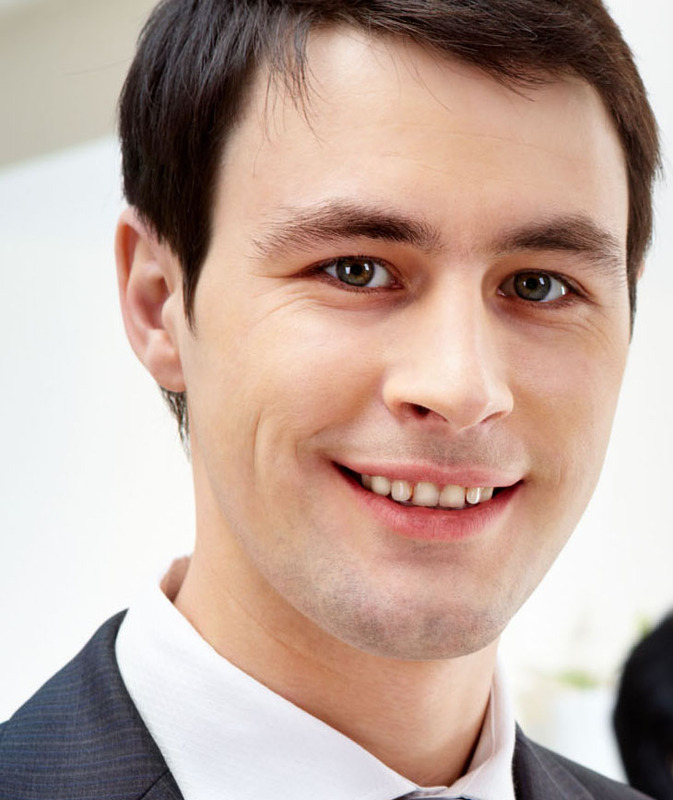 All of our service personnel possess years of on-the-job experience. Not only that, we're also licensed, insured, and committed to keeping up with the latest advances in the field. We also have the time honored skills that have long been associated with the beauty and functionality of your masonry needs and desires. You can rest easy, because your job will be in the best and most skilled hands that it can be. 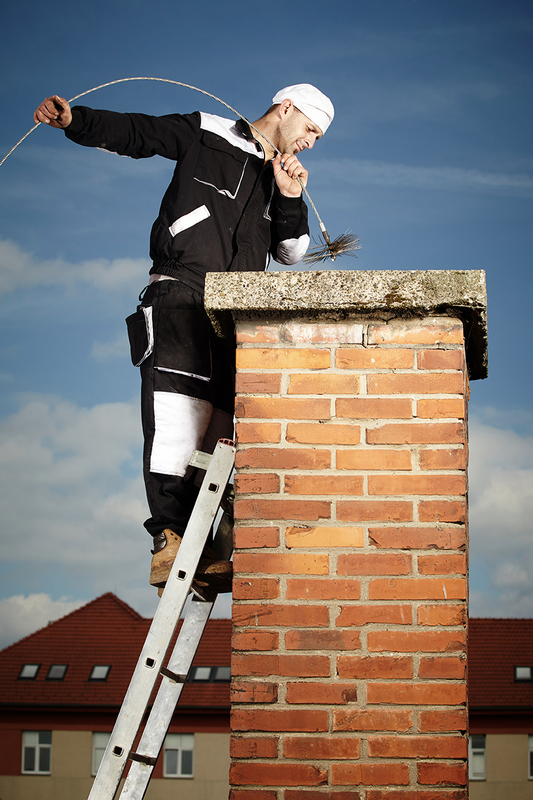 When you have a chimney or fireplace issue it's hard to know who to trust. Because there are so many contractors that are dishonest you have to lean on their reputation and your gut feeling that what they are saying is true. I pride myself on my honest pricing and no-gimick policy. After 25 years in the business and thousands of jobs under my belt I have seen it all. "I had Chimney Medic clean sweep & replace the chimney cap. Mick was competitively priced, showed up on time & does very clean work. He was courteous & kept me informed. He did a great job."